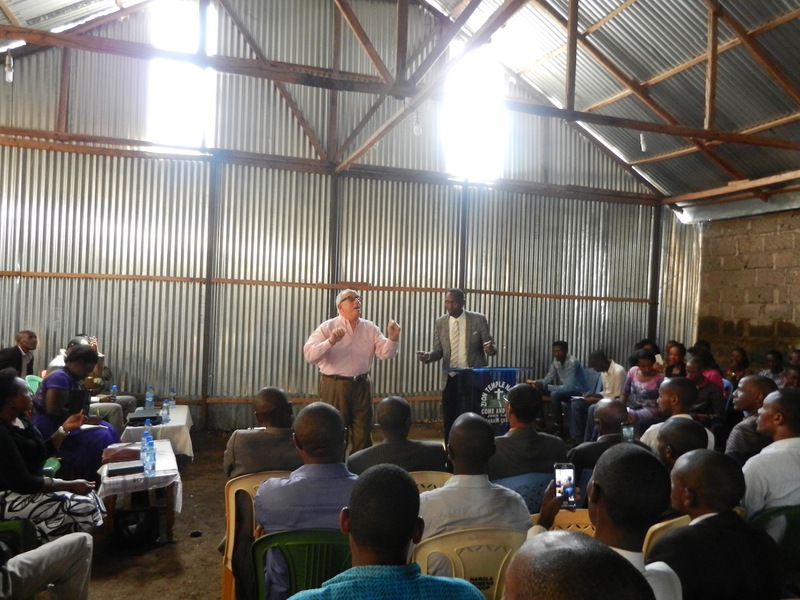 Kenya – GlobeWorks International Ministries, Inc.
GlobeWorks in Kenya has partnered for 20 years with existing national ministries to amplify their outreach. Working under the direction of local ally pastors and evangelists, we conduct and finance crusades, Bible conferences, and street meetings to spread the Good News of Jesus Christ. 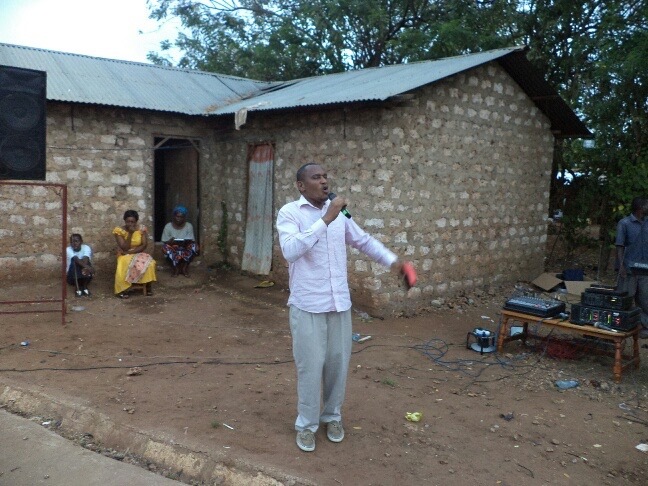 GWI has helped national workers plant churches in the slums of Kenya. 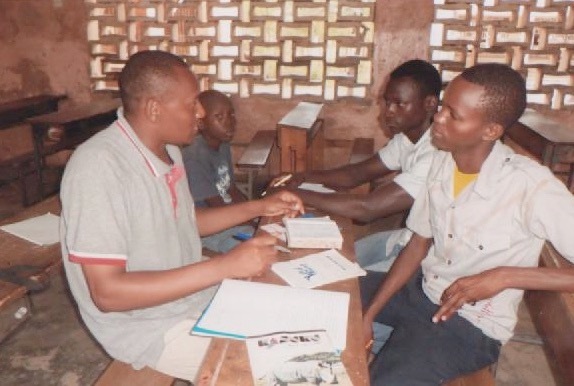 The pastors are men who have been trained up through GWI-sponored national affiliates. Almost all of the members are new Christians who heard the gospel at one of our crusades. Bible based curriculum. 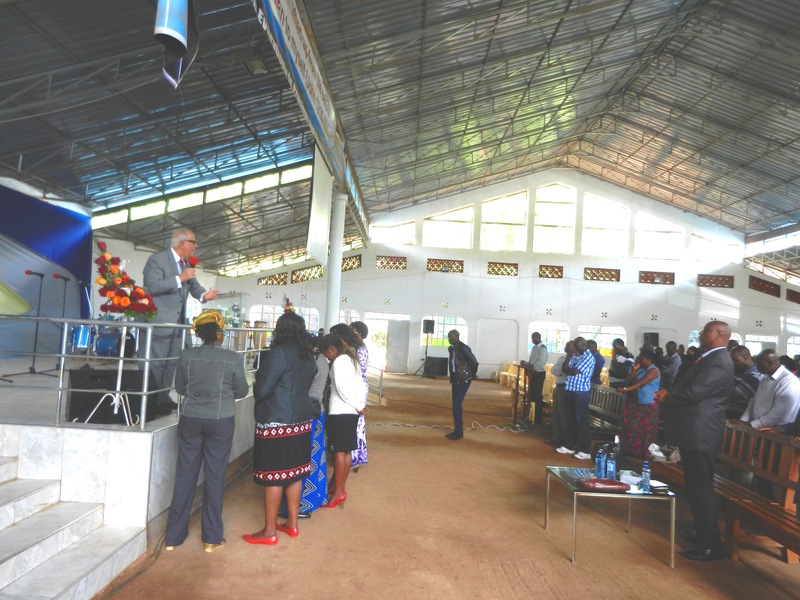 GWI and our affiliate missionary Dr. Steven Kabachia have hundreds of graduates of HBC working in 13 nations of sub-saharan Africa. GlobeWorks also sponsors evangelistic luncheons to reach national political business and economic leaders in developing countries. 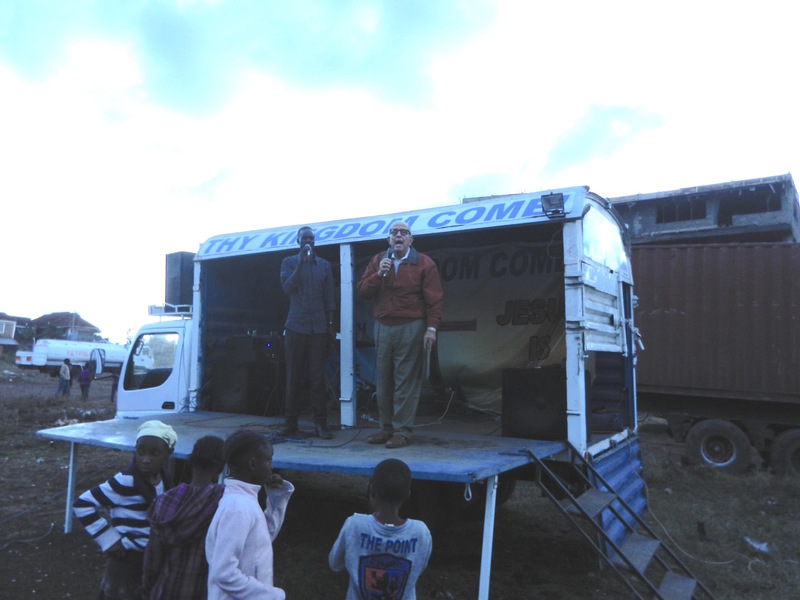 In concert with local churches, we use Nairobi radio and television to spread the Good News of Jesus Christ to thousands. 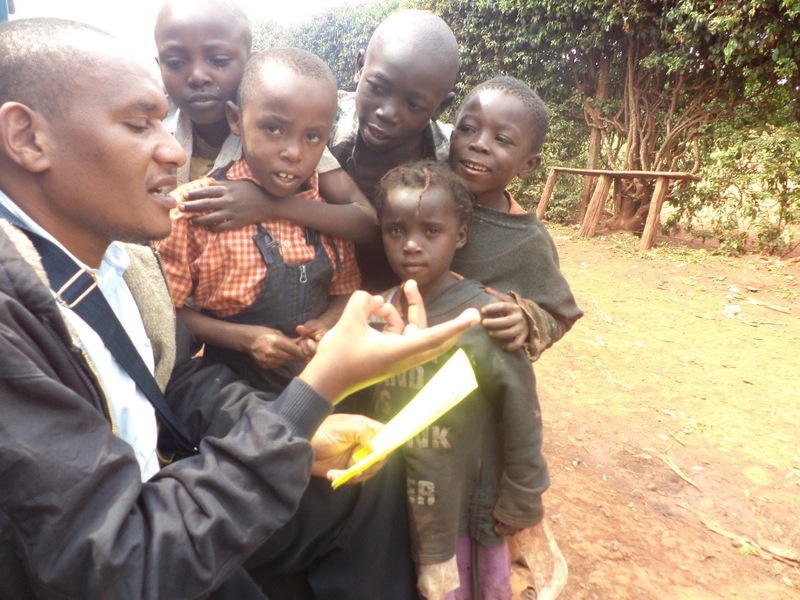 Using our contacts with government officials, GlobeWorks enters national prisons and youth detention centers to preach the Gospel to those “in chains.” We also sponsor free medical and dental clinics in impoverished cities and villages throughout East Africa. In partnership with American pharmaceutical companies, we are able to take thousands of dollars worth of free medicine to the African continent.